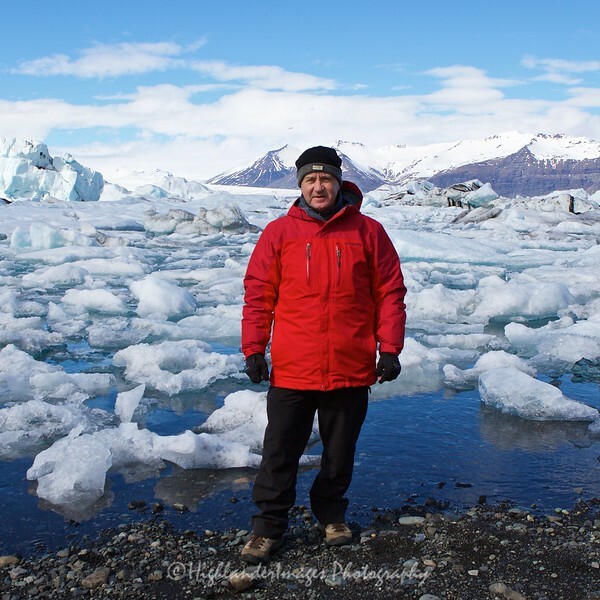 Stuart Taylor of HighlanderImages Photography has been making images for over 30 years and can offer a diverse range of photo imaging services with a focus on Asia and a documentary/photojournalistic style. These services include planning and executing a photo shoot on location but importantly all the post-processing and image preparation needed for the specific finished media format required by the customer. Stuart's experience and knowledge in all of these aspects makes HighlanderImages Photography a one-stop-shop for a comprehensive and professional image production service.